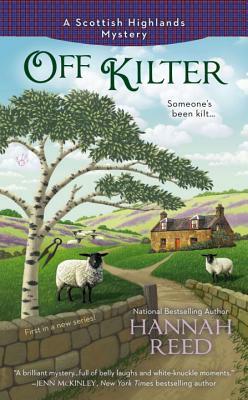 Hannah Reed is the national bestselling author of the Queen Bee Mystery series, as well as the Scottish Highland Mysteries. Her own Scottish ancestors were seventeenth century rabble-rousers who were eventually shipped to the new world, where they settled in the Michigan Upper Peninsula. Hannah has happily traveled back to her homeland several times, and in keeping with family tradition, enjoyed causing mayhem in the Highlands.